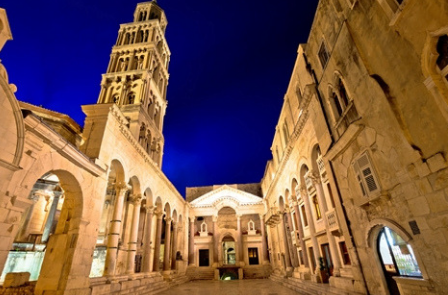 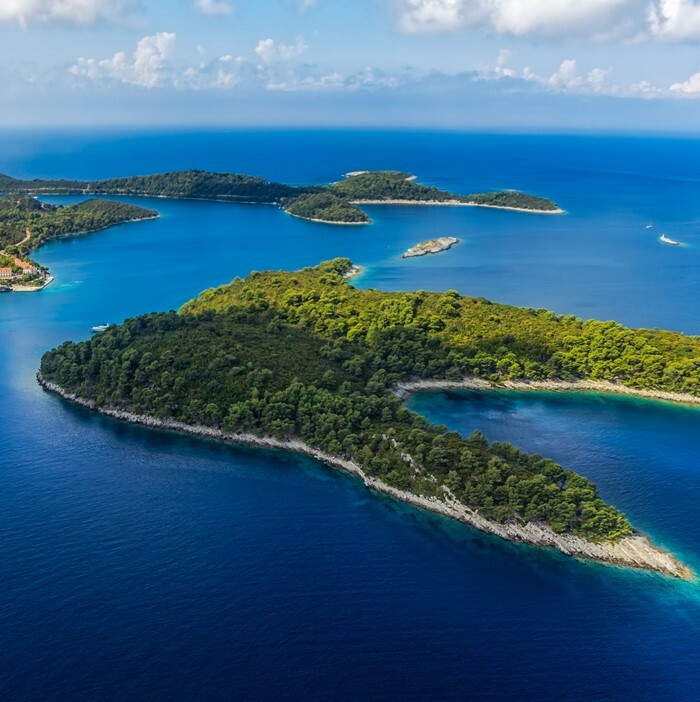 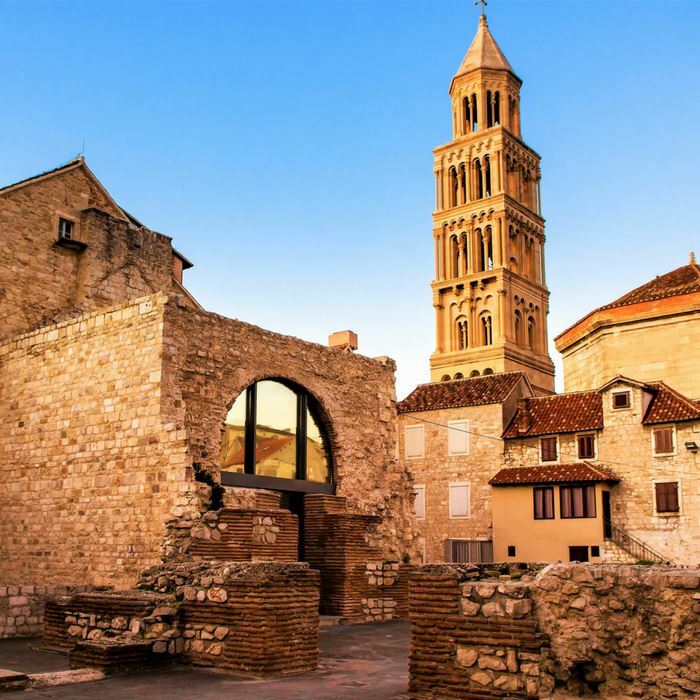 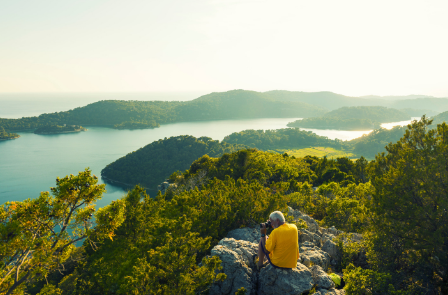 Superior Split return cruise enjoying overnight stops in Korcula, Dubrovnik, Hvar, Mljet & Split. 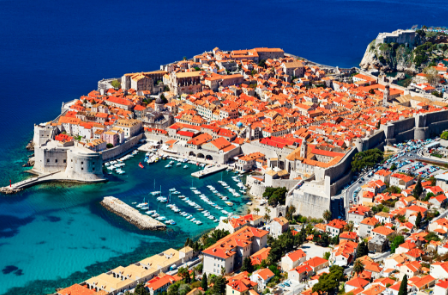 Including half board with the captain's evening meal, a welcome reception, dinner whilst sailing alongside Dubrovnik city walls, guided tours and private transfers. 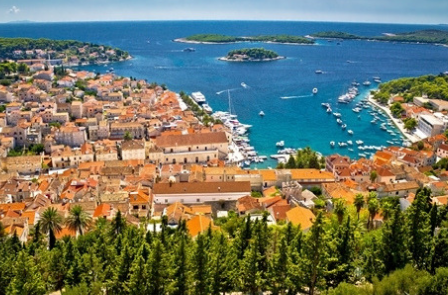 Come and discover the beautiful Croatian islands with us, on board a small Croatia cruise ship from Split. 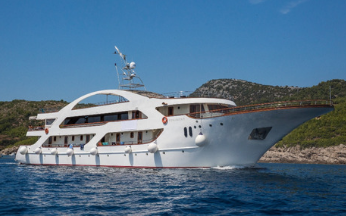 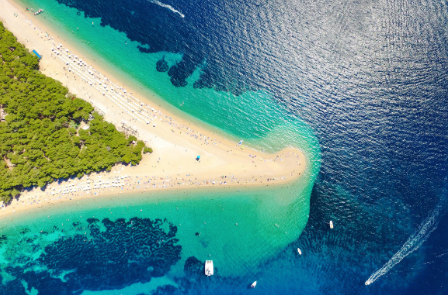 This modern ship departs from Split and visits the idyllic islands of Brac, Hvar, Korcula and Mljet, whilst also visiting Slano & Ston for the Oyster Farm and enjoying 2 nights in the magnificent Old Town of Dubrovnik. 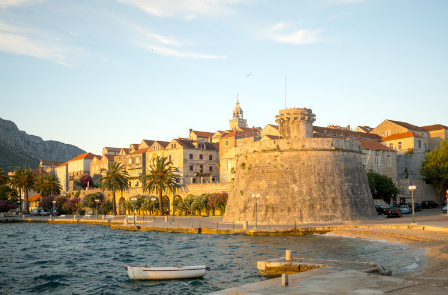 With just 38 passengers on board, you can expect superb personal service with a selection of guided day tours and half board. 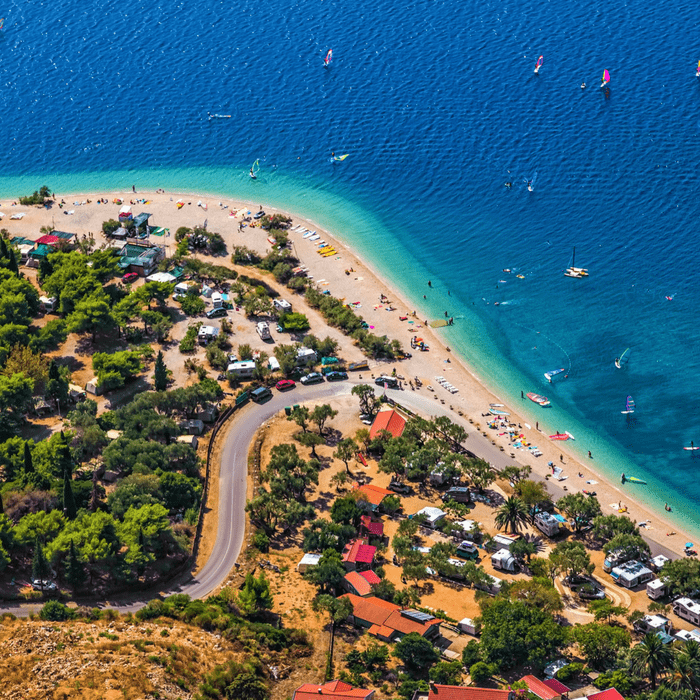 We cruise towards the small town of Slano in the morning and begin our adventure to Ston. 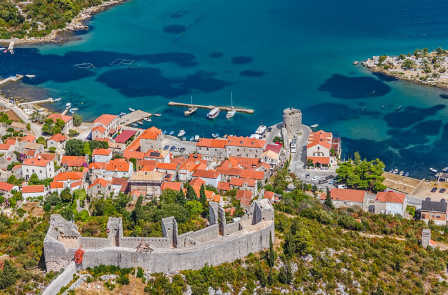 Ston has the largest fortified wall complex in Europe and is also famed for its salt and oyster production. 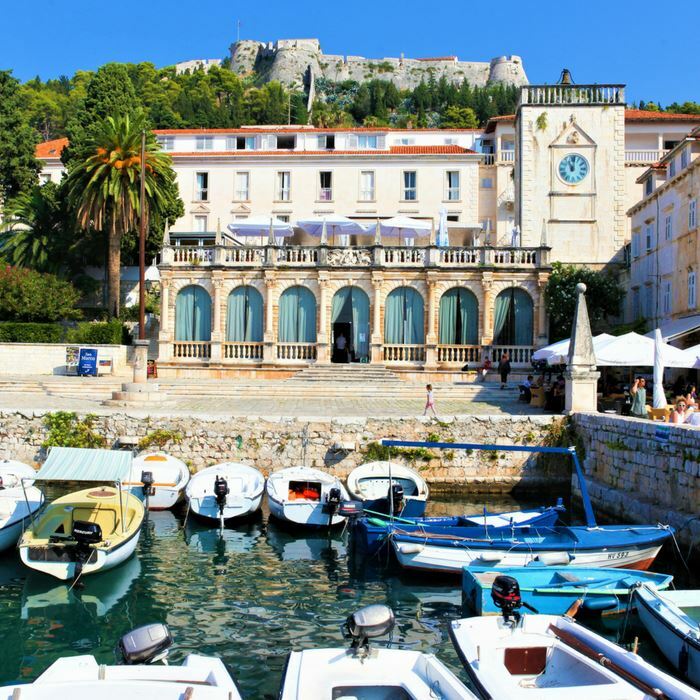 Time to bid farewell to the crew and all of your fellow guests after breakfast. 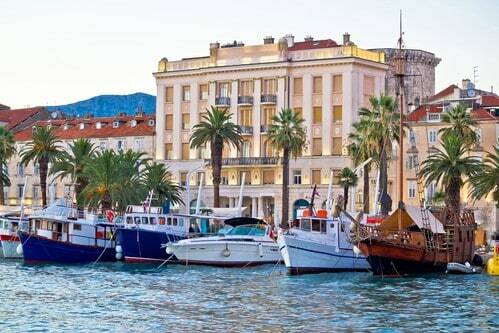 Private transfer to the airport after a memorable Croatian cruise.